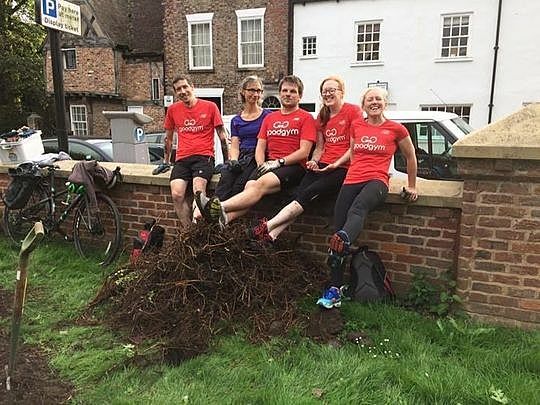 "I've never really been a people person"
GoodGym York TaskForce member Sean Coxhead reflects on how GoodGym got him away from the Xbox and out running with a group of people he now calls friends. I've never really been a people person, to be honest, much rather staying in on the Xbox than being out with groups of people. After starting GoodGym however all that has changed. Culminating in an amazing show of support at the Yorkshire Marathon, the people I've met through GoodGym over the last year or so are some of those I'm most privileged to know! 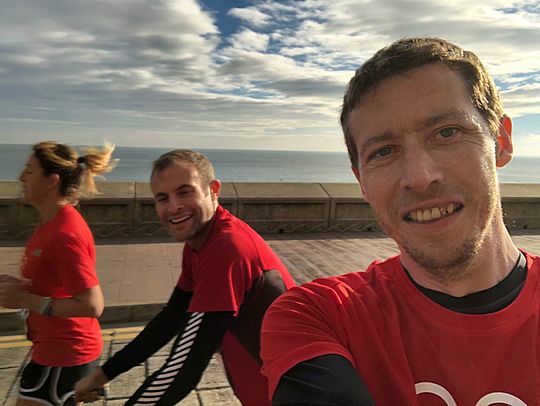 The people who attend GoodGym are kind of people who happily go out their way to help others, to support and encourage other members with whatever they are working towards and make time for anyone. 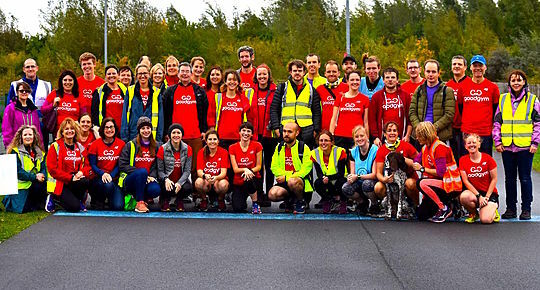 If you imagine a group of 40 or so people like that, you have a GoodGym running group... and the rarity of a genuine and amazing community. For me personally, the support that community has shown not just recently with the cancer but over the last year with my running, has been amazing. 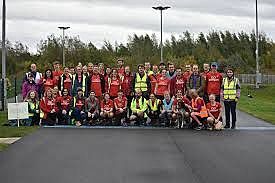 There are very few places you can find such tight knit groups of people, if GoodGym can make an anti-social loner like me a regular member who equally enjoys helping out on the tasks and supporting, then they are a perfect fit for anyone. - To find out more about GoodGym in your area, put in your postcode here. - To read more stories from the GoodGym community go to our stories page.